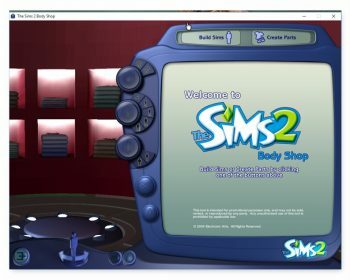 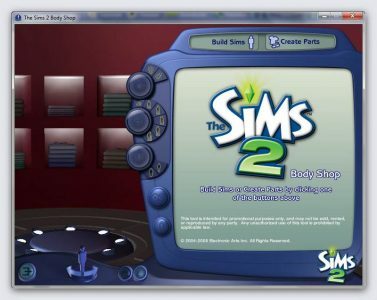 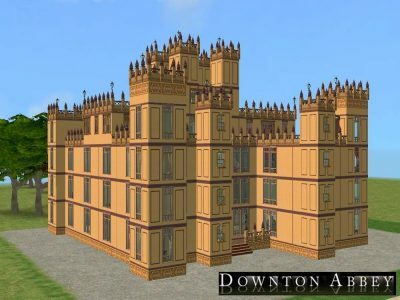 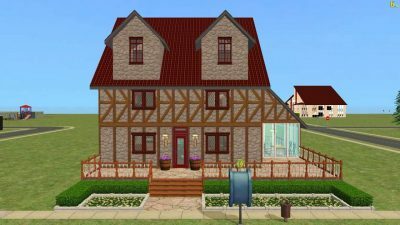 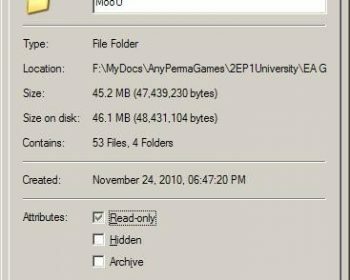 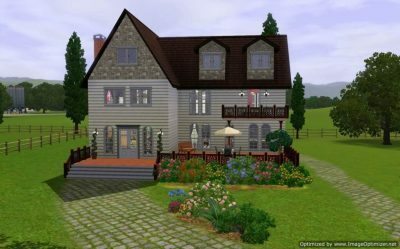 Home Downloads Sims 2 Archive by category "Software"
If you have problems opening Body Shop, this old, pre-release version may work for you. 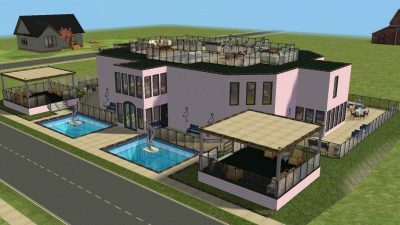 This new version of the LotAdjuster has all of the features of version 2.x, but allows you to adjust the size of the lot in lot-sized tiles, rather than neighborhood-sized tiles. 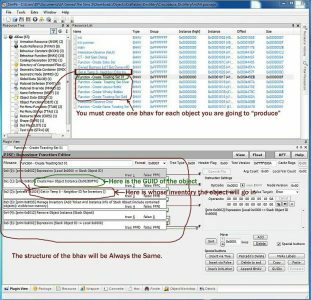 The LotCompressor will make your lots smaller, so that they are easier to share. 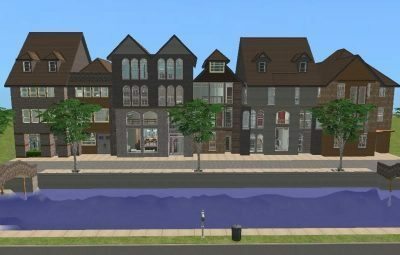 A “compress all” feature allows you to compress all of the lots in an entire neighborhood or subhood. 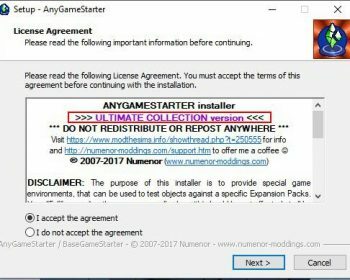 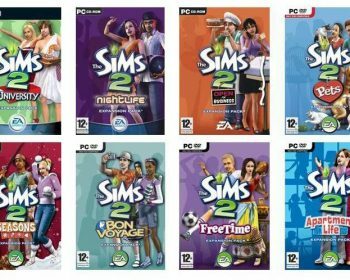 The Sims2Pack Clean Installer is a tool for Sims 2™ and all people who download a lot of custom content. 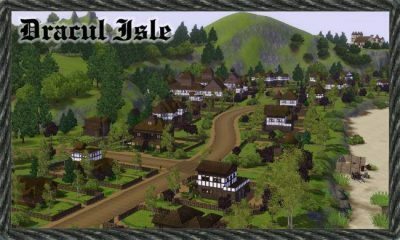 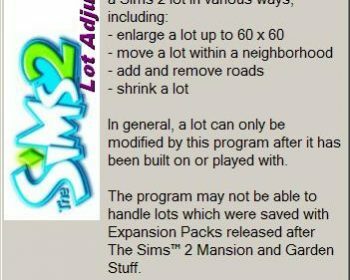 The patches for your Sims 2 game and various packs. 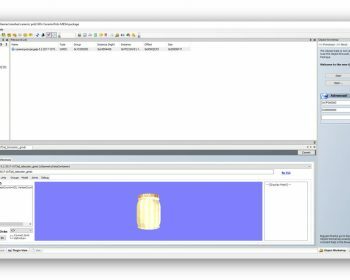 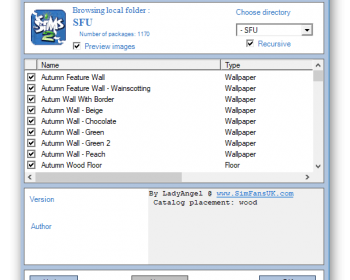 The Sims 2 Content Manager is a simple tool that allows you to view modified content added to your game.